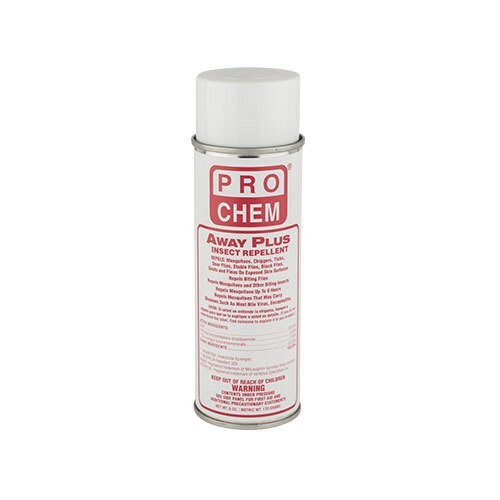 Away Plus | Pro Chem, Inc.
AWAY PLUS is a DEET-based formula that repels most common insects. Product can be sprayed on exposed skin areas, on shoe tops, socks and around clothing openings, providing thorough protection against bites. 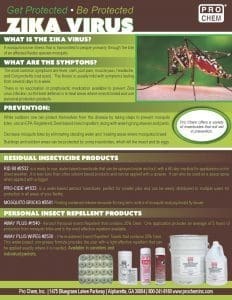 According to the Center for Disease Control, one application of AWAY PLUS provides an average of 5 hours of protection from mosquito bites and is the most effective repellent available. Apply just enough repellent to cover exposed skin and/or clothing. Do not use under clothing. Avoid overexposure. 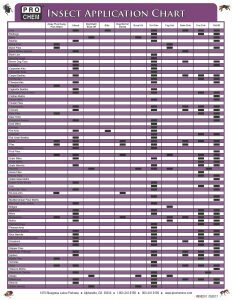 Frequent reapplication and saturation is unnecessary for effectiveness. To apply to face, spray into hands and rub on. Do not apply to eyes and mouth and do not apply to hands of young children. Do not spray directly on face. Do not apply to cuts, wounds, or irritated skin. For ticks and chiggers, also apply to shoe tops, socks, and around openings in clothing. After returning indoors, wash off skin and wash clothing.